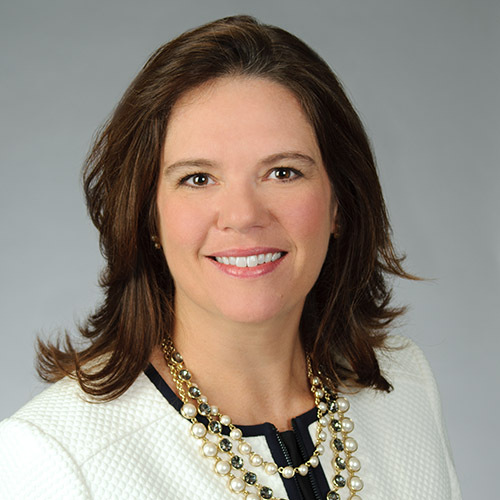 Michelle Jones is the Executive Director of Clearpoint Credit Counseling Solutions, as well as the Chief Development Officer of the parent organization, Money Management International (MMI). Jones joined the organization in 1997 and has served in a variety of management positions since 1999. Jones serves on the Leadership Council of Zoo Atlanta and the Atlanta Neighborhood Development Partnership’s Advisory Council. She is a member of the Junior League of Atlanta and Leadership DeKalb, and was a graduate of the 2007 inaugural class of the Executive Leadership Program for Non-Profit Organizations jointly presented by the Georgia Center for Nonprofits, the Andrew Young School of Policy Studies at Georgia State University, and Emory University’s Goizueta Business School. In 2009, Atlanta Woman magazine honored Jones as a “Woman on the Way,” in recognition of her leadership within the agency and her industry. In 2010, Jones was recognized by Atlanta Business Chronicle as one of the “40 Under 40” leaders in the city. Jones is a graduate of the University of Georgia and holds a master’s degree in clinical psychology from Georgia Southern University.